While building one's house one forgets many electrical connections which start to worry the owner once the house is complete. Now for any additional connection for concealed wiring, one resorts to chopping off the wall plaster for laying the electrical cable for additional fittings. Now this is all messy and looks awkward as these add-on connections require masonry work in addition to the requirement of an electrician. But not any more!! 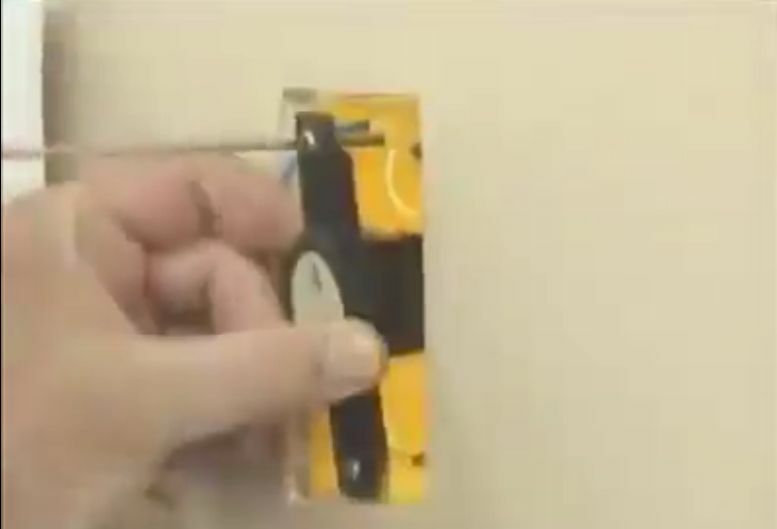 Here is a solution that may take all your worries away and provide you instant solution for additional connections - without breaking your walls or calling a mason and electrician. You can do it all.